One writer. One Story. Read to Completion (with vigor). 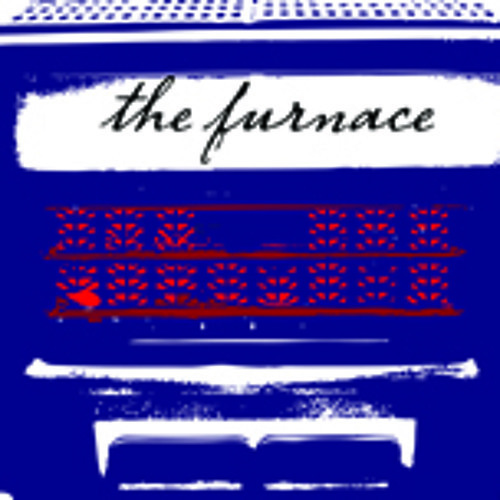 The Furnace is a quarterly reading series showcasing one new prose writer (fiction, nonfiction, playwriting) at a time. Our mission is to encourage innovative storytelling and a vibrant literary community in the Pacific Northwest. Catch us live at the Hollow Earth Performance space, or listen online at Hollowearthradio.org.